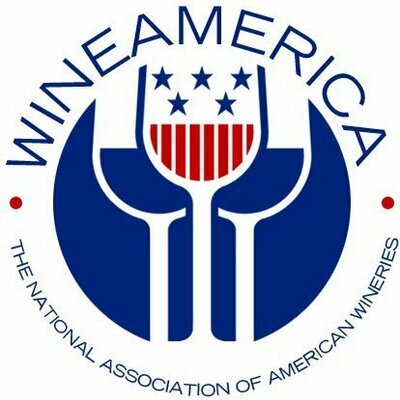 The Maryland Wineries Association, Inc. is a non-profit 501(c)6 trade organization representing Maryland’s commercial wineries. Cooperative marketing activities. The MWA engages in marketing activites each year – many of which are at no additional charge to members. Each year the MWA mass-prints a color brochure which is distributed throughout the State’s tourism information centers. This brochure – and other printings – showcase every MWA member, including maps, directions and description of the winery. In addition, cooperative ads in trade and consumer magazines offer significantly lower costs. MWA-sponsored festivals. The State’s six major wine festivals draw over 40,000 visitors each year. Winery participation is limited to MWA members, and there is no entry fee for MWA member wineries to attend. These festivals are an essential sales opportunity for member wineries. Wine competitions. MWA sponsors two wine competitions — the Governor’s Cup and the Winemasters Choice Awards, open only to MWA members and associate members.